It is used for parts of machinery. I purchased it as a part of a small machine from before. It can be used without problems. This review is about item#9239921. There was no problem in using both price and performance at all. This review is about item#9239903. Depending on the use time for regular replacement, if you purchase here with Monotaro sending out is very early and is very helpful. 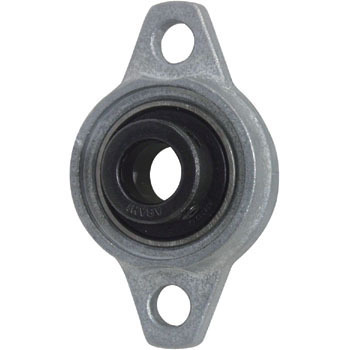 It can be used normally as a bearing. This review is about item#09239912. This review is about item#09239921. There is no problem in usage results for more than 10 years. This review is about item#09239937. Since it was used in the repair request, I just replaced it with the same type. Because it is a maker item, it can be used with confidence. I would like you to handle optional items such as waterproof cover. This review is about item#09239946. Because it is a maker item, it is safe. It is easy to use even for small and lightweight narrow parts. The method of shaft lock is also ingenious and non-defective article. It is handy to be used even in small and lightweight parts with small space. Where the shaft collar of the stopper is separate, if it is not used, the place where it becomes thinner further, removing it, kind design. It is somewhat weak in terms of strength, so it will not be suitable for parts that require much force.